The Trim category: the clamp. .Color: Cubs + small rabbit, bear + Gizmo.
. 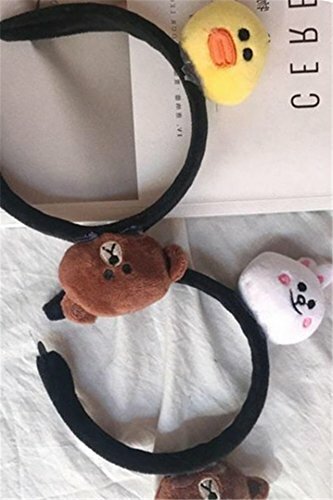 The Republic of Korea small fresh cute cartoon small animal friezes students face head hair band clamps, President of the Korean version of the slums of ornaments. .